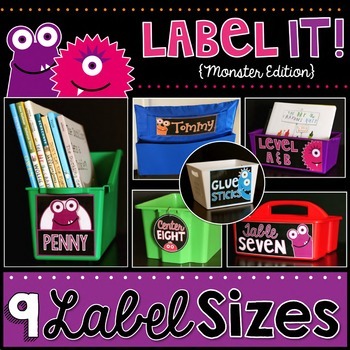 You are purchasing a set of 10 differently sized labels. Please download preview to get a view of some of the designs included in this set. This product comes in two separate files within a zipped file. Both are editable using PowerPoint. 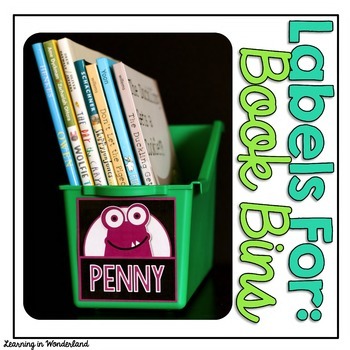 These labels were created to fit the above items, but they can be used in a variety of ways to label items in your classroom.